Wifidog was designed as a replacement to existing captive portal solutions which we felt didn't fit the needs of next generation community groups. Specifically, we wanted both personalized and community wide content for each hotspot, no pop ups, no client software and centralized management. Mainly as a replacement for portals currently using NoCat. A lot of other vendors use WiFiDog (especially the client) as a base for their solutions. Captive portal which lets hotspot owners communicate with their users (through the Content Distribution System). Wifidog gateway was designed for and runs on GNU/Linux servers and embedded linux devices, e.g. Linksys WRT54G with OpenWRT. For a current list of supported devices and installation instructions please click Here. Normal Mode: Users are unique and must have a valid email address in order to open an account. Users are able to create a working account directly from any hotspot. New users sign on from any hotspot, create their account and are granted access for 15 minutes to confirm an email. If they don't, they are disconnected and have to sign up again. Hotspot/node monitoring by two way heart beating, so the central server always knows which hotspots/nodes are up, regardless of dynamic DNS, firewalls, etc. Automatic node creation (if the person creating the node has the relevant permissions and the feature is enabled). Please see the Road Map for new features currently in development. Node-specific content features. 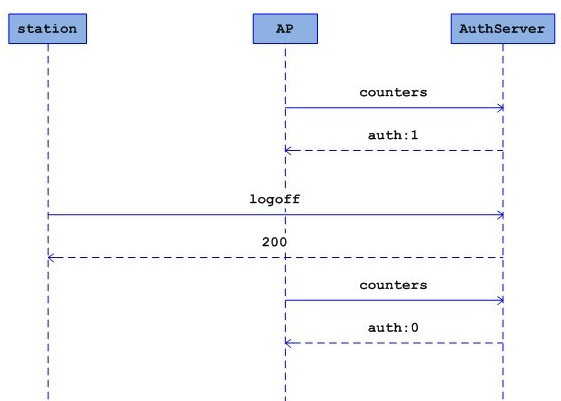 Wifidog-auth has a very cool local content architecture. RSS feed support (optional, with magpierss), one feed per node (url stored in the database, works great, but no gui to edit it yet) and one network-wide RSS feed. Quick setup: the network name, url, default RSS, and similar data are set from the config file, and will be displayed as needed throughout the system. Can import all users and passwords from a NoCat password file [WWW] More info]. Users can create and activate accounts without admin intervention. The user will be granted a 15 minute grace period after signing up in order to retrieve and validate his email. Users who forget their username can have it mailed to them. Users who lose their password can ask the system to generate a new one and mail it to them. Email must be valid but isn't displayed in order to preserve user privacy. Script and sql execution time breakdown. Already implemented, just needs to be packaged to be usable by the templates. 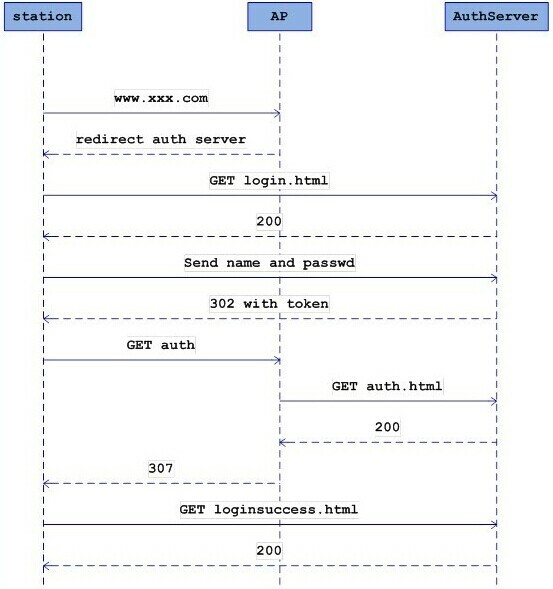 Supports using backup auth servers if the primary one doesn't respond. Detects the IP address of a network interface automatically, instead of specifying it separately in the configuration file. You can also take a look at Sourceforge Feature Requests page or add your own new requests.